In the last few decades, the art industry has become one of the most lucrative and impassioned in the world. In spite of this competition, American dealer Barbara Gladstone has retained a dominant foothold, which many attribute to her strong code of ethics – and exceptional eye for talent. 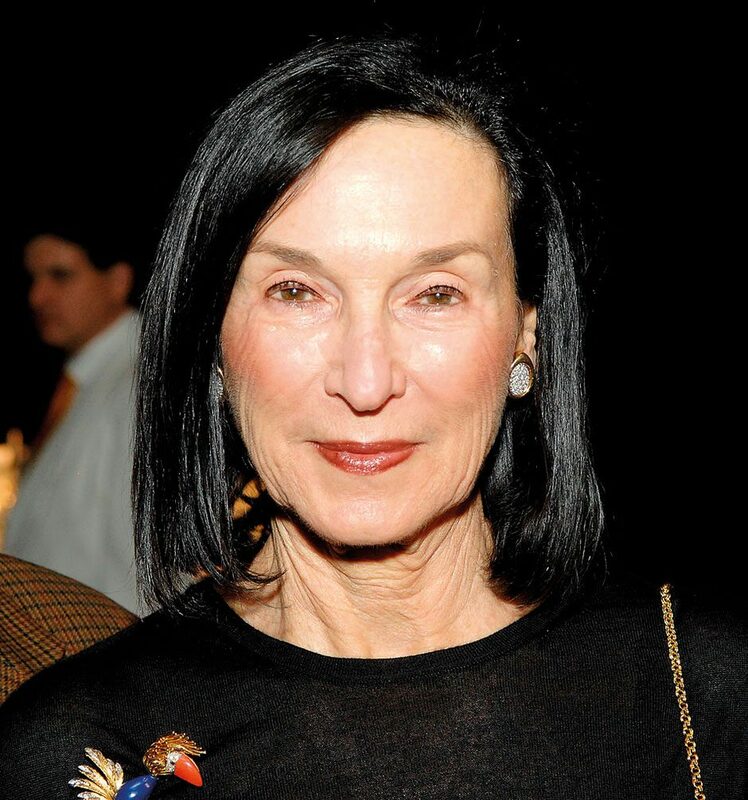 Gladstone opened her first gallery in Manhattan in 1980 when she was a 40-year-old, twice-divorced mother of three. The business has now expanded to Brussels and has showcased artists including Anish Kapoor, Sarah Lucas and Andro Wekua. Gladstone is also a film producer, and has collaborated with American artist Matthew Barney on many occasions.